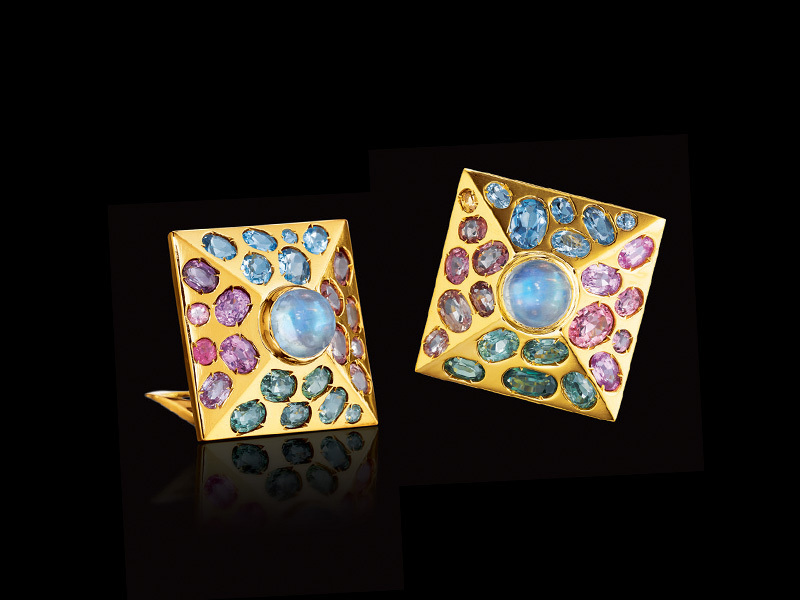 Fine jeweler Verdura’s new collection will be presented at a private event in the Neue Galerie next month. I think it is the perfect venue for the preview; both Fulco di Verdura and Gustav Klimt, whose work is an integral part the gallery’s permanent collection, were influenced by Byzantine art. The new collection includes over a dozen archival-based designs. I particularly love The Ravenna Cuff, which was originally created by Verdura for Coco Chanel in the 1930s. The cuff will be available in different color combinations against either ivory-colored or black enamel—it’s a perfect accessory for the holidays. It is testament to Verdura’s vision that the collection continues to appeal to women today, from the geometric sparkle of the Kaleidoscope Ring to the impact of the Byzantine Pearl Necklace’s long double strands. 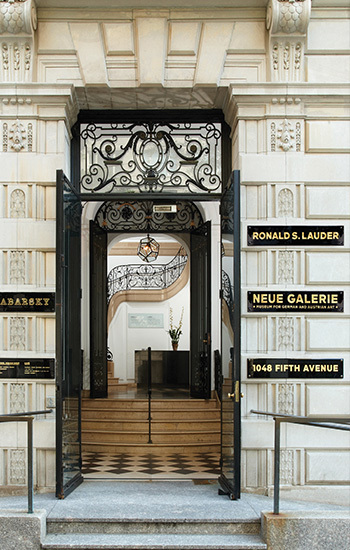 I’m looking forward to seeing these beautiful pieces in the Neue Galerie's turn-of-the-century setting. 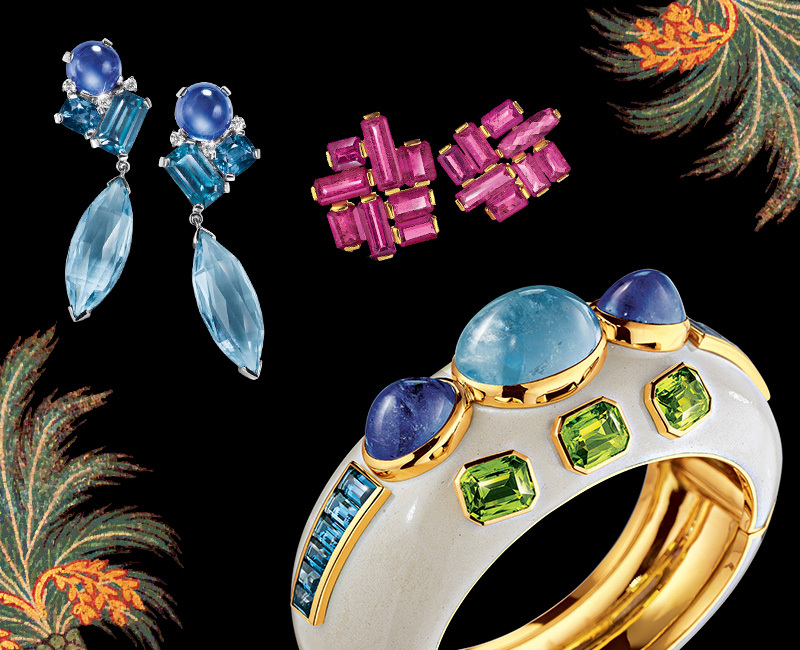 See the full Byzantine Collection in Verdura’s Catalogue. 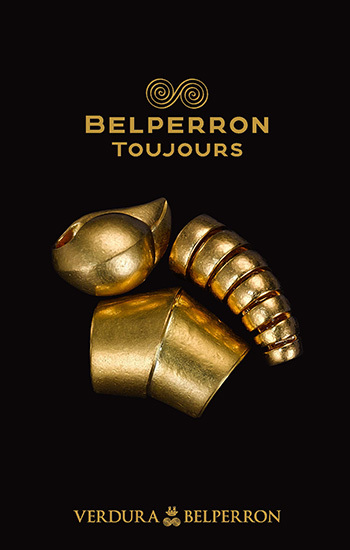 The collection will be available to buy following the November launch, visit Verdura Gallery at 745 Fifth Avenue.